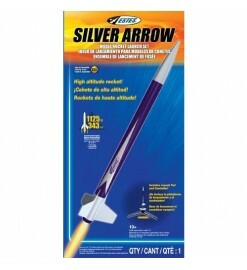 For A-B-C motors There are 22 products. 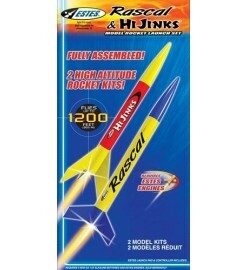 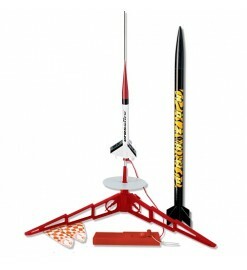 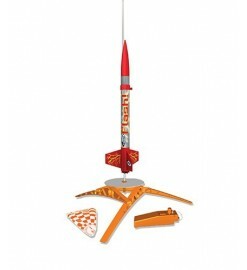 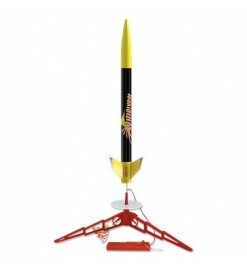 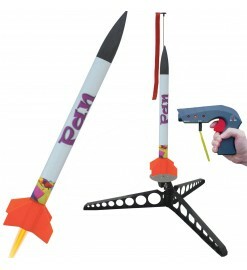 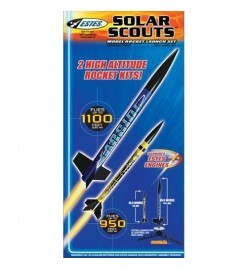 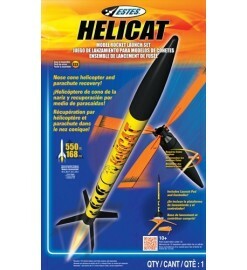 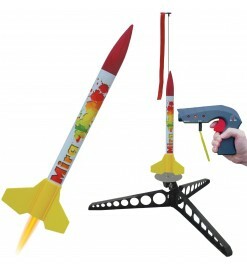 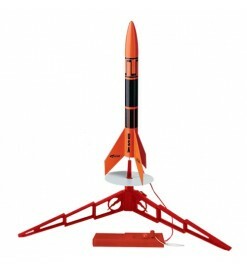 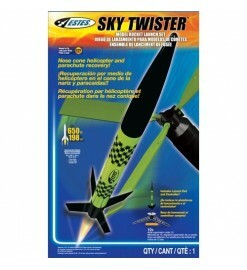 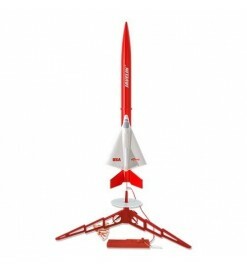 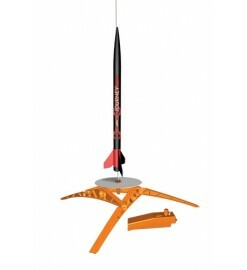 Another easy to assemble launch set, aimed to the beginners and the younger enthusiasts. 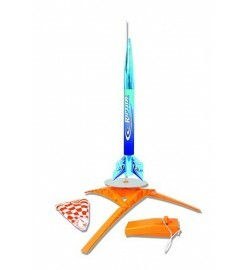 The Journey has a nice look and it's a perfect gift for all.